WRPA Needs Your Talent and Energy; Volunteer with Us Today! WRPA promotes excellence of current and future Parks and Recreation professionals through advocacy, education, networking, and training. To that end, there are many volunteer leaders in our state that support lobbying and professional development opportunities for the profession. Our association could not thrive and provide great trainings each year without our volunteers. We have a great need to help build up some of our committees. Consider joining one of our great committees and help us serve our profession. Are you looking at getting involved with WRPA? The Athletic/Fitness Network is seeking an energetic and motivated leader to take the reins. Past network liaisons will help make the transition smooth and assist as long as needed! The Athletics/Fitness Network is a group for professionals who coordinate youth, adult, and senior athletics and provide fitness and wellness offerings for their community. We are a creative and action-oriented group who encourages the sharing of ideas. Learn more about WRPA Networks. If you are interested in enhancing your communication skills, collecting feedback, and helping this committee form new ideas around membership please contact the WRPA office. The WRPA Membership Committee is dedicated to understanding the members of our association. This committee works to build relationships with both current, past, and potential members by creating a warm welcoming environment at association events, reaching out to ensure that the benefits of membership are well understood, and taking the time to contact out to lapsed members. The Resource Development Committee works closely with local industry partners who are looking to support WRPA's mission and promote the excellence of current and future recreation and parks professionals. This committee is looking for highly motivated volunteers to participate in the recruitment of sponsors and the soliciting of financial support for annual events such as Conference, Fall Summit, Risk Management School, and CPSI. Our sponsors depend on this committee to bridge the gap between WRPA and their business. If you are interested in strengthening your sales knowledge, building relationships, and taking part in these efforts please contact the WRPA office. Whether it is through communications, events, or sponsorship, you can use WRPA volunteer opportunities to gain valuable professional experience, support the broader Park and Recreation field, and most importantly, have fun! Wherever you are in your career, there is a place for you to both serve and grow with WRPA. 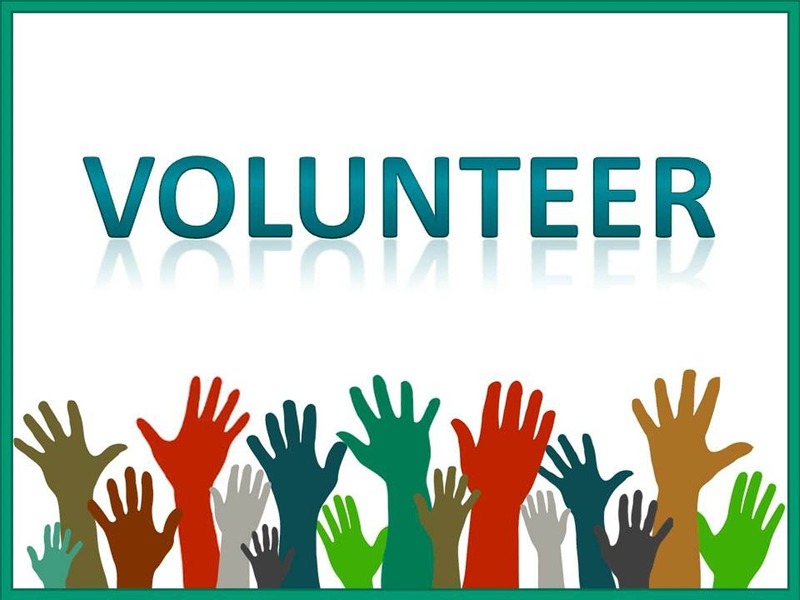 Please visit the WRPA Committee Directory for a full list of volunteer opportunities and corresponding job descriptions. If you are interested in volunteering, email the office at [email protected] or call 1-888-459-0009.